Get ready to play Fortnite when out and about, because the title is going to be coming to mobile. The title became one of the biggest gaming sensations of last year, with Epic Games delivering a great gameplay experience for players with Battle Royale. 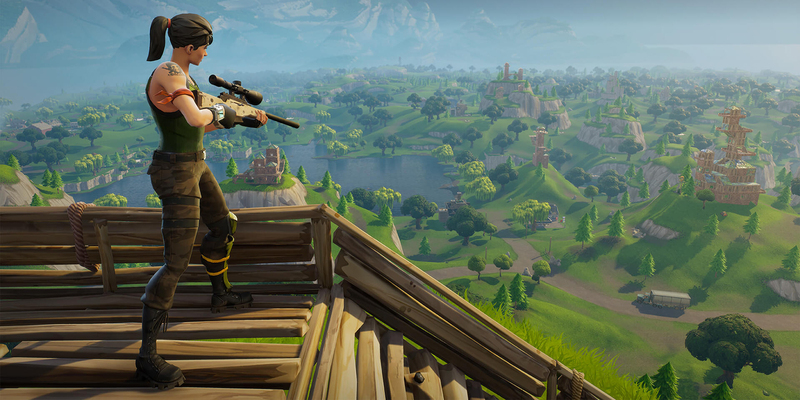 Although it has yet to hit the full heights of competitor PlayerUnknown’s Battlegrounds, with PUBG now ranked among the top selling video games of all time, Fortnite has nonetheless been climbing quickly. The post Fortnite is Coming to Mobile appeared first on Screen Rant. This entry was posted by Screen Rant on March 9, 2018 at 7:36 am, and is filed under TV News. Follow any responses to this post through RSS 2.0. You can skip to the end and leave a response. Pinging is currently not allowed.